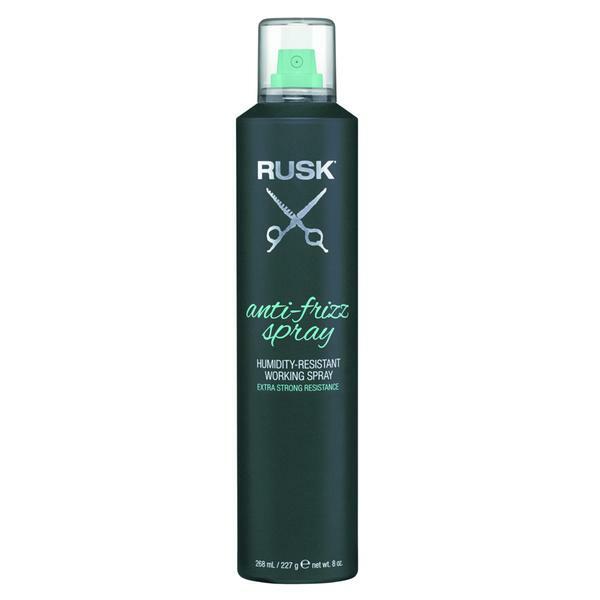 I love that this product has frizz control and provides humidity resistance, perfect product for the summer time. I have very fine hair and need to get volume in it-this hair spray sounds incredible and I would love to try it! I could have used this in Florida. My gosh, my hair was a complete frizz ball the entire time we were there! Is that what that smell was in church the other day? I would love to try this as my hair is so frizzy and would think it could help. Thanks!